Facebook has made a change to its timeline once again. 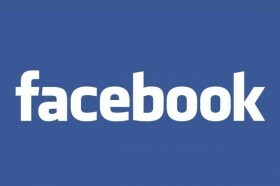 The change to the timeline was announced in March and was recently unveiled to Facebook users. Users profile page went from cluttered and hard to read, to simple and organized. The changes include all the posts being in a single column on the right side of the person’s page. On the left side is about me, friends, photos, places you have checked in at, music, films, TV programs, books, games, likes, and any recent activity. The updated timeline now has specific tabs, which users are able to look through reviews, recommendations, and any news that is related to any of the media the user enjoys. Facebook creators’ hope that your friends will be able to better connect with you based on the types of media you consume and any favorite apps. The timeline will be able to better represent the user.